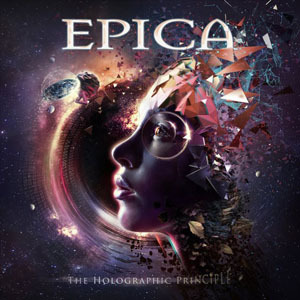 The music of Epica is not simple at all. In fact it is somewhat overwhelming and extremely dynamic. The Dutch band is once again living up to its name with their seventh studio album, pushing the benchmark of symphonic metal higher than ever with bigger orchestration and choirs. Meanwhile, the beautiful frontwoman Simone Simons shines on every track! Will a choice put you at ease? Do you truly feel alive?